Your body is meant to cleanse itself of toxins, and the very best way to support that is with Yoga: we added Essential oils and mineral salts as an added bonus! 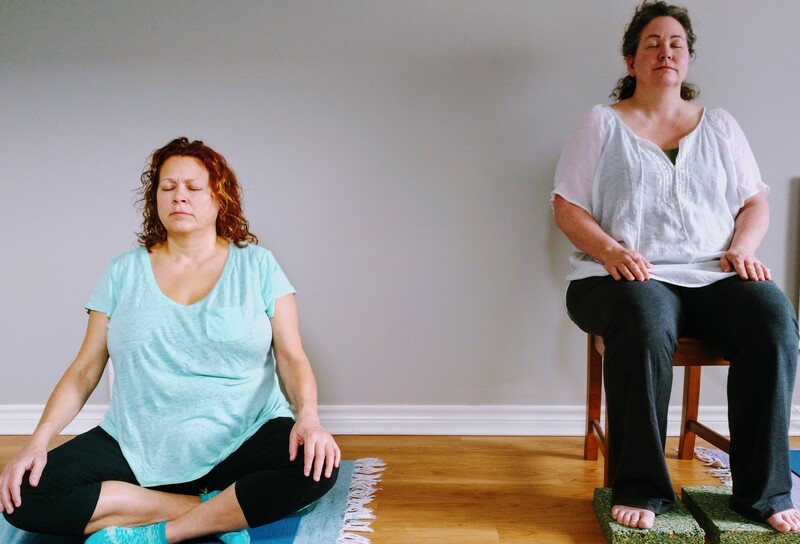 In this workshop we will learn simple movement with breath to help the body deeply relax. Taking time out regularly allows our bodies to function well, and do their job of ridding us of waste and toxins, and taking in nutrients and fuel. Our minds are an important part of this equation, as stress contributes to poor digestive and immune systems, and over-worked nerves and hormones.